Starting at roughly $100,000, the Vantage is not a bad deal for some people. However, at this point in time it is not worth buying mostly because it is more than a decade old and it shows. 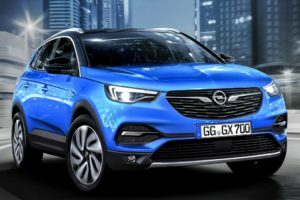 The car is not as fast or as responsive as the competition and it is usually a worse experience than most of its rivals. 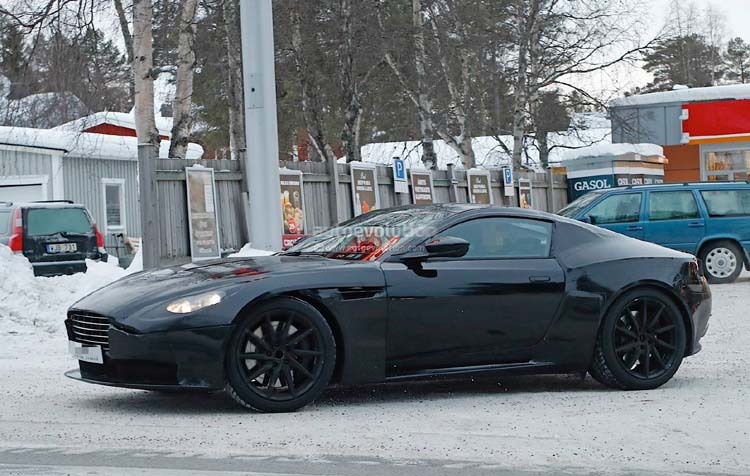 A successor for the Vantage is already in the works and there are some very good news about it. For starters, it will finally look up to date and it is not going to be based on the aging platform. 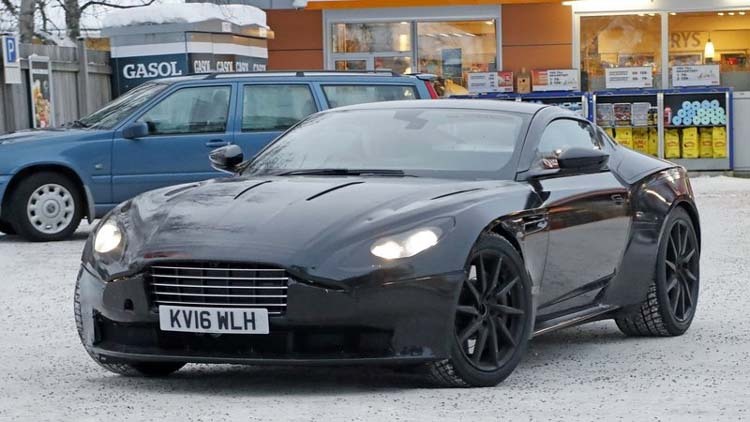 Instead, it will get to use the brand new DB11 platform which is miles above the previous one. For starters, it is considerably lighter and on top of that, it is also a lot stiffer. 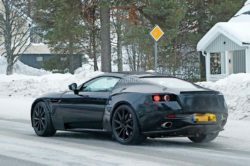 The 2018 Aston Martin V8 Vantage will benefit from all of these changes, so it should also become a noticeably better car than before. The DB11 lost more than 400 pounds of weight when compared to the DB9 despite boasting a heavier engine. 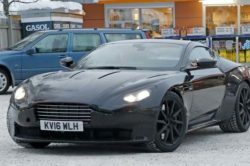 This should also be the case with the V8 Vantage which is expected to lose in excess of 250 to 300 pounds. This would get the car quite close to 3,000 pounds, especially for the V8 model. In this case we are quite sure that Aston Martin will be able to offer one of the best driving experiences in its class and with it they should finally be able to grow as a company. The price or release date are currently unknown. However, most rumors suggest that the 2018 Aston Martin V8 Vantage is going to be showcased in January 2017 with the production model coming shortly after that. 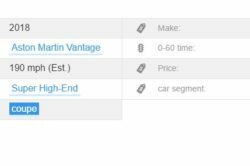 Its price is more than likely going to hover around $100,000 for a base model with the top end cars going for closer to $200,000. Some people suggested that the DB10 Bond car was going to be the next V8 Vantage. Luckily though this is not the case. Instead, the V8 Vantage is going to take a lot more design cues from the larger DB11 which means it will become as stunning to look at as its sibling. From the recently revealed spy shots we can see some interesting cues.For starters, the grille is not as close to the DB11 as some said but instead it takes the same shape as the current Vantage while adding a new style to it. 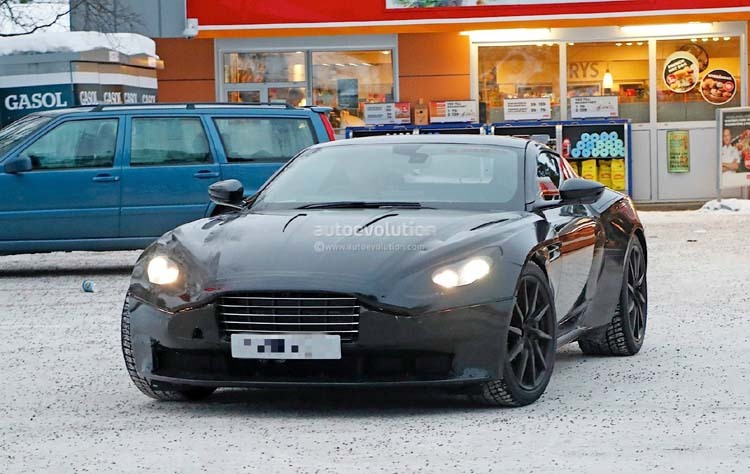 The headlights also seem closer in design to the older model which is also a good thing.However, the sides as well as the rear end seem to take pretty much everything from the DB11. The car is lower and wider than before and with the wider rear end, it should make for a stunning car to look at. Like with the larger DB11, the 2018 Aston Martin V8 Vantage is still going to use Mercedes parts throughout its cabin. This is not a bad thing, especially for a car that is cheaper than the DB11. 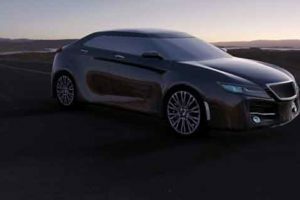 In terms of design we also expect something similar to its larger sibling. 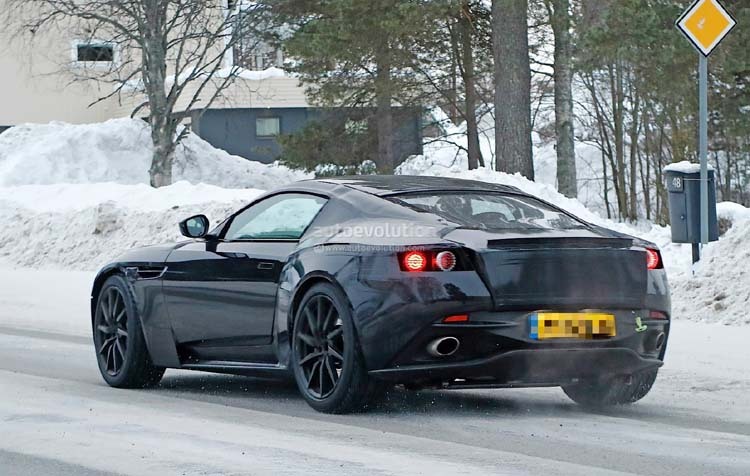 This has been the case with several Aston Martin cars in the past and we don’t see this changing anytime soon. 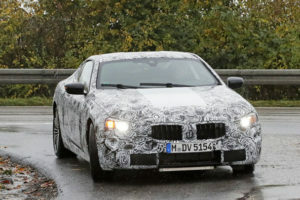 Expect the rather unusual oval shaped center stack and the low driving position. 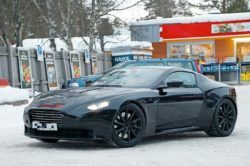 The only real differences here will be the materials which should be on a lower level on the V8 Vantage. 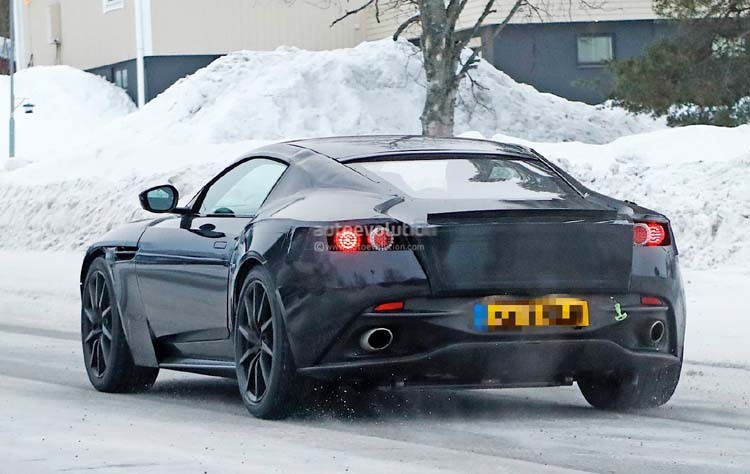 Despite sharing its name with the older generation, the upcoming 2018 Aston Martin V8 Vantage is going to have a completely different engine. 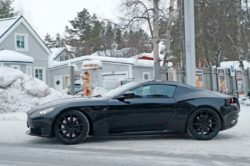 Instead of going with a 4.7 liter naturally aspirated V8, Aston Martin turned to AMG for help. This means that the car will receive the 4 liter twin-turbocharged V8 AMG engine from the AMG GT. 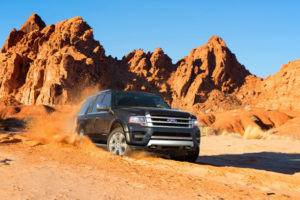 This engine makes between 456 horsepower and 440 lb-ft of torque and up to 577 horsepower and 520 lb-ft of torque. 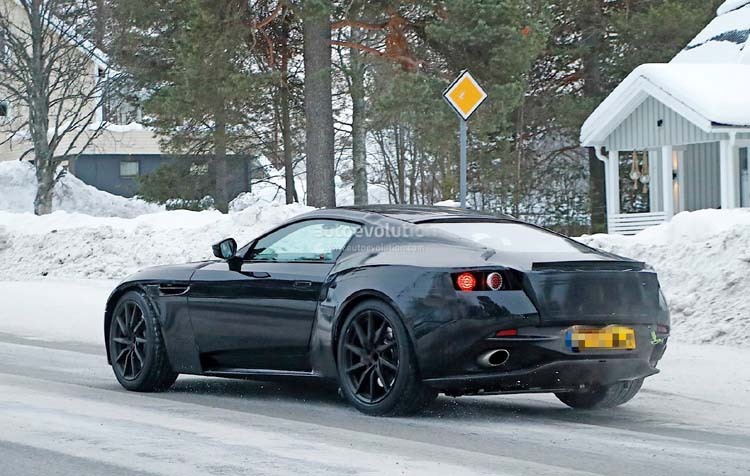 The Aston Martin version will likely be right between the two. 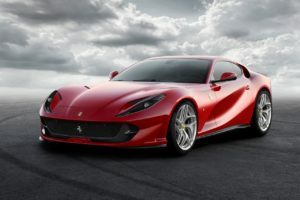 We expect the car to get around 500 horsepower and 500 lb-ft of torque which are all going to be sent to the rear wheels via an eight speed automatic. Even though a manual would be great, we are quite sure that Aston will stick to an automatic for this generation of the car.